In Thoothukudi, indiscriminate arrests and cases under the NSA were seen. Now, the state is clamping down on all those opposing the Salem-Chennai green corridor project, including farmers, activists and even an actor. For 47-year-old Kaleel Rahman’s small family in Kadayanallur, this year’s Ramzan came and went without much sheen. Rahman and his two sons – Mohammad Anas and Mohammed Irshad – were picked up at midnight of May 25 for participating in the anti-Sterlite protests on May 22. Days later, the state slapped cases under the NSA (National Security Act) against them. While Irshad has just enrolled for an MSc in Physics at a university in Tirunelveli, Anas is doing a bachelors in homeopathic medicine and surgery at a college in Kanyakumari. “They have not done anything wrong; I plead the government to release my family. My sons’ education will be spoiled otherwise,” says Naseeba Banu, Rahman’s wife. “My brother always participates in protests. He is a very socially conscious person. It is unfair of the police to say that he committed acts of violence on May 22 and brand him an anti-national. This government, which thrusts projects on people without their informed consent, is really anti-national. How can my brother be one?” asks Rasheed Ali, Rahman’s brother. The district administration has slapped NSA charges on six persons including Rahman and his two sons – all sympathisers of Makkal Adhikaram (‘People’s power’, a left-wing outfit) – for indulging in violence on May 22. “There is no proof that they had actually committed violence. The police say they indulged in violence both in Sterlite quarters and the collectorate. How is that even possible?” asks Marudhu Pandiyan, spokesperson of Makkal Adhikaram. Refuting the charges as right-wing propaganda about ‘Muslims indulging in violence’, Marudhu says Rahman ran into trouble at his workplace in Qatar for airing views against Islamic fundamentalism. 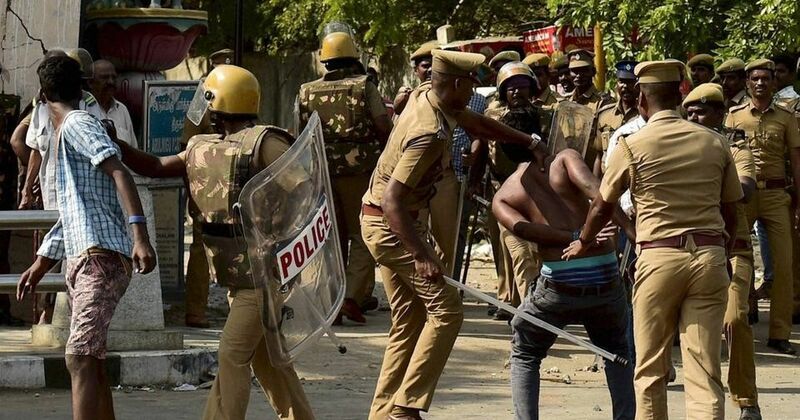 In all, the district administration has arrested 248 persons in Thoothukudi for alleged violence, under 243 cases. Residents across several villages in Thoothukudi continue to live in fear as police knock on doors at midnight looking for men ‘who had participated in the protests’. Observers point out that such arrests and intimidation are not confined to Thoothukudi alone. When Thamizhaga Vaazhvurimai Katchi leader T. Velmurugan attempted to visit Thoothukudi on May 26 to meet the victims, the police got him arrested in a case related to the attack on toll gates while protesting for Cauvery water in the first week of April. Days later, NSA charges were slapped on Velmurugan. Several farmers and activists who have protested the Chennai-Salem Green corridor project have been indiscriminately arrested by the police. The photograph of an old woman in a farm surrounded by policemen published in local newspapers have come to symbolise the struggle. Sources say the woman was detained for protesting against the project. 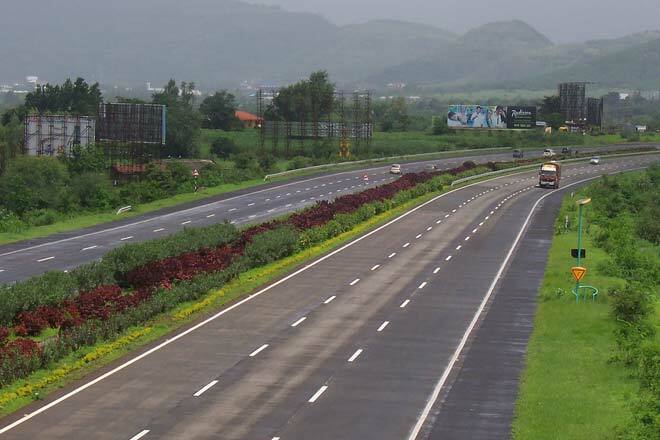 The Rs 10,000 crore Chennai Salem Greenfield Corridor project comes under the Bharatmala Pariyojana scheme and is a Centrally-sponsored -and funded road and highways project. The purpose of the eight-lane project is to cut the travel time between the two cities. Environmentalists and farmers have been opposing the project for various reasons. The 277.3 km green corridor express highway will run cutting through thousands of acres of farm, forest land, hills and rivers across 159 villages. The project will run through 11 reserved forests and will require about 2791 hectares of land. This includes agricultural land, community land and residential plots. Activists say the state is detaining and intimidating farmers protesting the acquisition of their agricultural land. Sources say at least 25 farmers have been detained till now for being vocal in their protest. The police have also arrested actor Mansur Ali Khan for ‘inciting violence’ and environmentalist Piyush Manush for allegedly misleading the farmers. 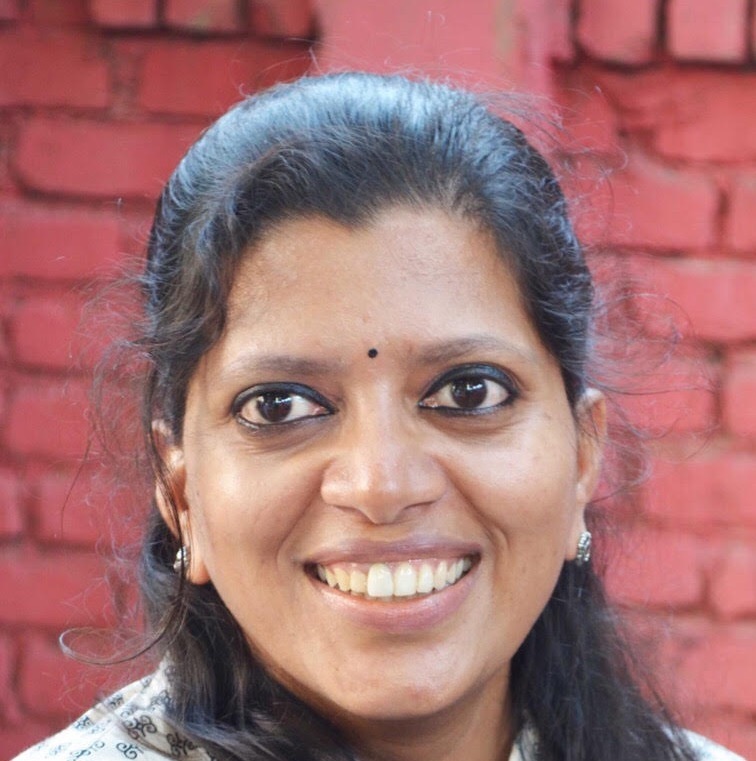 On Tuesday, student activist Valarmathi was arrested by the Salem police when she protested the project. Edapadi's keen interest to see the Salem 8 lane project complete would put any ruthless dictator to shame. Shoot to kill. Arrest, NSA. No protests in Tamil Nadu. Hail Palaniswami. Expressing concern over the indiscriminate use of the NSA, Thiyagu says the administration has been misusing the law to put dissent down. After her visit to Thoothukudi on June 18, activist Medha Patkar told reporters in Chennai that such rampant arrests were ‘shocking.’ “It is evident that those arrested were not scared of the state. On the contrary, the state is scared of them. But the state should come forward to release them immediately and unconditionally,” she said. Tamil Nadu fisheries minister D. Jayakumar rejected the idea that the arrests were rampant. He told reporters on June 19 that only ‘activists who mislead people and disrupt peace’ were being arrested. Murthy, however, is heartbroken. “They have already started measuring land in Achankuttapatti and my village Kuppanur. If the project is on, we will be on the streets. Only in this part of the state, farmers were able to sustain their livelihoods without taking loans. Everything will now change. We would rather kill ourselves than see such fertile land go away to some project that we really didn’t want” he says. An advocate named Vanchi Nathan was arrested in last night from Chennai Airport in connection with #Thoothukudi violence, he is also an activist. Meanwhile, advocate Vanchinathan, who has been counsel for many cases filed on behalf of Thoothukudi citizens and anti-Sterlite protest groups, was also arrested by the Chennai police on Wednesday. He is the state co-ordinator of the People’s Right Protection Centre and is practicing law at the Madurai bench of the Madras high court.